A bored Sinn Sage encounters a seemingly broken toy ray gun. She kicks off her hot, sweaty shoes as she plays with the broken toy. Little does she know the gun transports entire cities to the floor at...and under her feet. She paces and unknowingly takes out entire cities by the dozen as she idly plays with the toy. Will she ever realize that the cities are down there? And if she does...what happens next? This is part 1. All feet, all unaware. Tons of crush (literally). Thank you! Optimistically, by next weekend, but it might drift into the next week. Lots of FX shots. 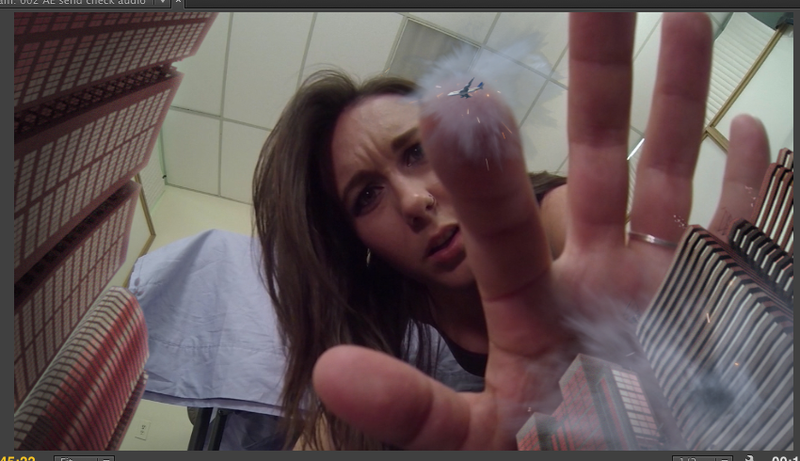 Sinn Sage's Micro City Mash coming soon!